That look so yummy! I haven't had that since I was kid, you're making me hungry. 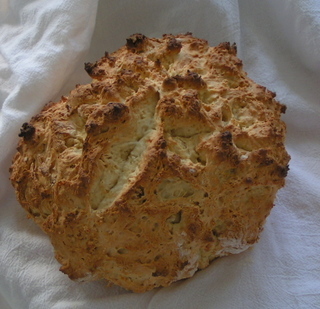 Mmm Soda Bread. Sounds like a great bread recipe, bookmarking it to try it later. I am a sucker for delicious breads.